NEW! 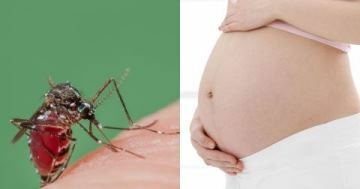 SMFM and ACOG have issued an updated Practice Advisory on the Care of Pregnant women during a Zika virus outbreak. Looking for Volunteers: Centers for Disease Control and Prevention is asking MFMs with expertise in Zika to register for the Zika Care Connect (ZCC) program. ZCC will help families find specialty healthcare services and identify providers whose practice meets their needs (e.g., location, language, insurance). You can also use ZCC as a resource for coordinating care for patients affected by Zika who need access to other specialists. For more information, click here.